What, Exactly, Is This “Brand” Thing? The AMA’s explanation is relatively simple, but it doesn’t capture the modern concept of a brand. While most brands are competitive, a few, specifically cause-oriented ones, are not (at least not directly). 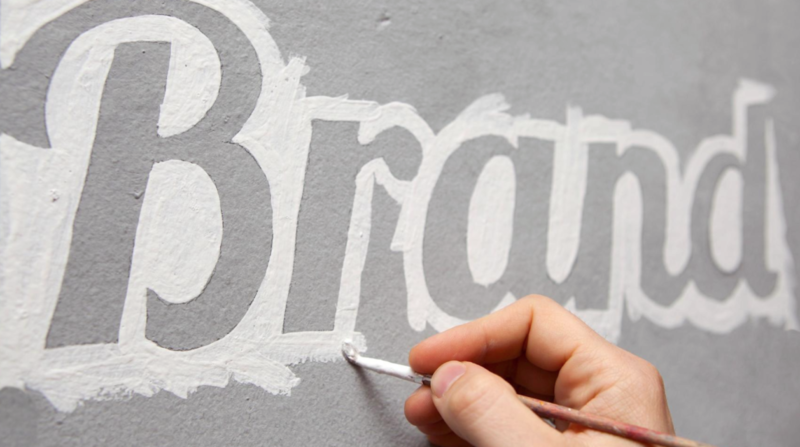 Contemporary branding goes beyond being an “identifier” for different product offerings. Contemporary branding operates in the realm of emotion, memory, and experiential associations. Practically every company or product has a unique logo, but how many really have a brand? Trying to explain completely what a brand is, is very similar to trying to completely explain who a person is. You talk about traits and characteristics, but are never quite able to fully verbally express the multi-dimensional profile you have in your mind. We are better off accepting a brand as an abstract construct that, in the spirit of Justice Potter Stewart, we may not be able to explain what it is, but we know it when we see it. Brands are consistent, but “consistency” doesn’t make brands. Even “off brand” products on the bottom shelves of big box retailers have logos and package designs, but that doesn’t mean they’re branded in the same sense as Nike or Apple. These brands are typically utilitarian. They don’t, in most cases, stir any emotional feelings or associations. Brands are irrational. For the most part, anyway. There is no real reason to pay $75 more for an athletic shoe made in the same factory from the same materials that just happens to have a “special symbol” on the tongue, whereas its cousin does not. Of course, brand irrationality doesn’t always take the form of higher cost. Some brands have “low cost” as part of their DNA. For these brands, customers receive perceived “value” even when the real value is subject to debate. Brands are sustained. Some would argue this point, but I firmly believe that a true brand must be one that is sustained and sustainable. People’s personalities are shaped and formed as they matriculate, just the same as with brands. Related to point #1 about branding and consistency not being one the same, that is also true of brands and awareness. A “blitz” can create high awareness of a product in the short term, but if the effort isn’t somehow sustained, it won’t develop into a brand. Seriously, you will know it when you see it.